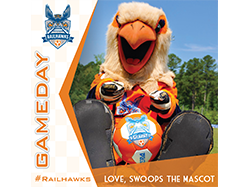 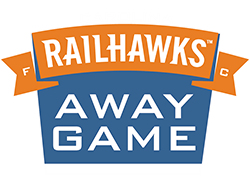 On July 19, 2006 the Carolina RailHawks were officially born given the club name and badge at halftime of a match at WakeMed Soccer Park (formerly SAS Soccer Park). 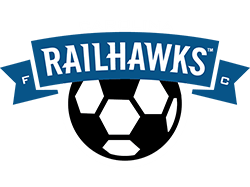 The club's name, the RailHawks, originated from a name-the-team contest won by Jarrett Campbell. 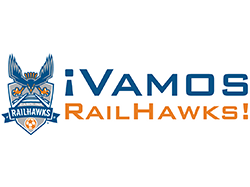 The badge depicts a RailHawk flying over a set of train tracks. 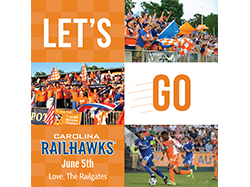 Local Technology Entrepreneur Steve Malik Purchased the Carolina RailHawks on October 30th, 2015. 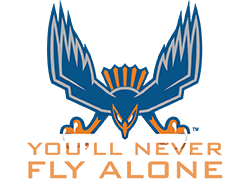 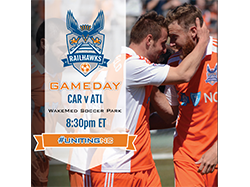 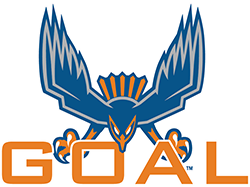 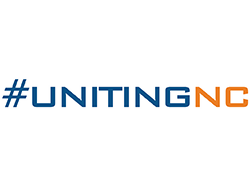 The RailHawks are a founding member of the North American Soccer League.